Sign the Faiths United to Prevent Gun Violence in Ohio Pledge Form! One Ohio Now is a statewide coalition promoting a balanced approach to make Ohio prosperous. We support investment in education, public safety, social services and areas that improve communities and help meet the needs of Ohio’s families. Join We Believe Ohio for an interfaith call to prayer for peace and justice. A day we remember Dr. Martin Luther King Jr. Please mark your calendars for the first 2012 meeting of WeBelieve Ohio on Thursday February 16 from 10 to 11:30 am at First Congregational Church, UCC at 444 E. Broad Street in Columbus. Over the last several months several statewide advocacy groups have been active in improving communication about our issues to the general public. One of the approaches has been spearheaded by Francis Strickland. She helped organize a Fairness Summit in November of last year. This was an initial conversation to build consensus on a guiding value – or worldview – for progressivism, as well as thee sub-themes of individual opportunity, shared prosperity and government that works for all. Mrs. Strickland is attending WeBelieve to share feedback and ask for our consideration in support of the fairness message. This has been scheduled for Sunday Feb 26th from 4 to 5:30 pm. at Redeemer Lutheran Church located at 1555 S James Rd. This will be a question and answer forum all 4 of the democratic candidates have agreed to attend. We would like this to be supported by lay members of faith communities so they can hear from the candidates themselves how they would address issues of concern for those living in District 3 and the state of Ohio. We will have prepared questions that each candidate will answer and as time allows questions submitted by those attending. A new statewide religious voice is being organized with impetus coming for NE Ohio. Leaders of WeBelieve have been active and will provide an update and launch details of the effort scheduled for early May. To find the materials distributed at the August 31st Press Conference, please visit our Materials page. 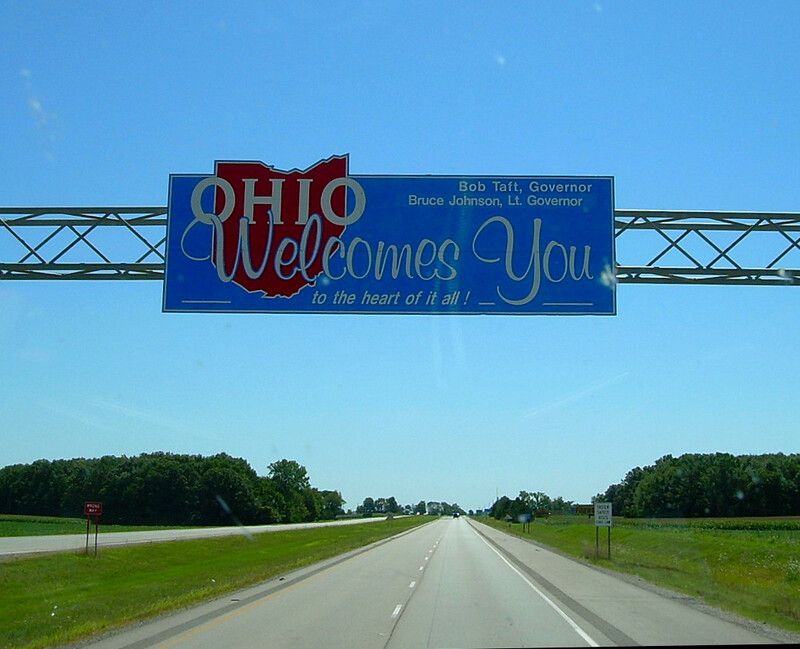 We Believe Ohio, a coalition of faith leaders and people of faith who believe in an Ohio that follows the traditions of kindness and civility that the Abrahamic traditions, will host a kick-off press conference in Columbus on Wednesday, August 31. The press conference will reintroduce the organization to Ohio, and discuss the importance of respecting the labors of both the worker and management as Ohio prepares to celebrate Labor Day. All are welcome to attend.